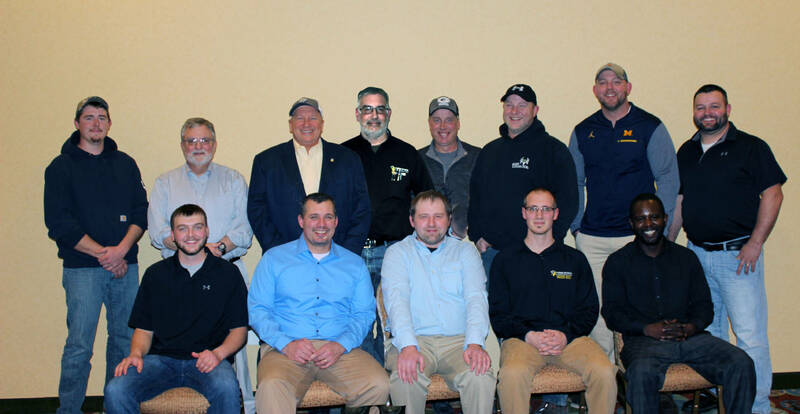 Three Rivers Corporation honored 13 employees in six categories at an awards banquet on December 4th who continually exceed expectations through their dedicated service to the company. Each award recognizes significant contributions by individuals, made throughout the last fiscal year. They are team members that others admire for their dedication, quality of work and overall attitude. Each person honored was nominated by their peers and selected by a committee. All individuals recognized demonstrate a drive for excellence; encouraging the safety culture and outstanding work ethic. Three Rivers would like to congratulate the 2017 award winners!